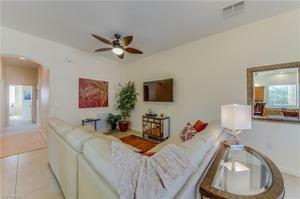 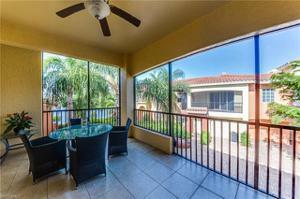 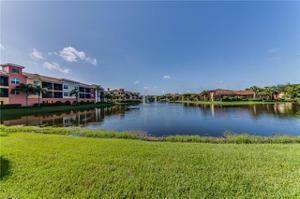 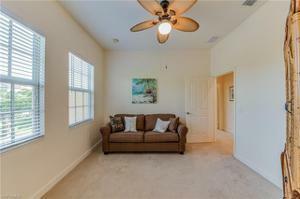 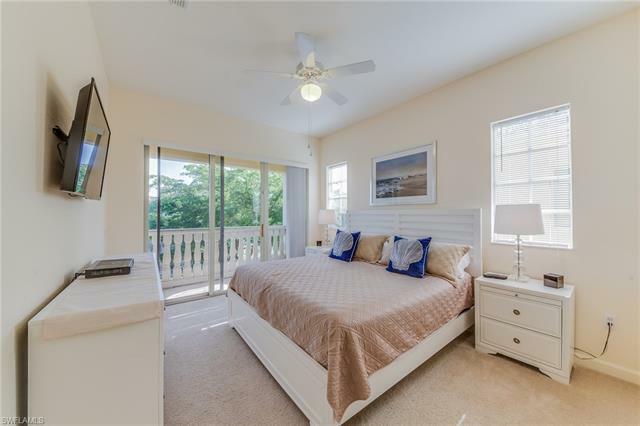 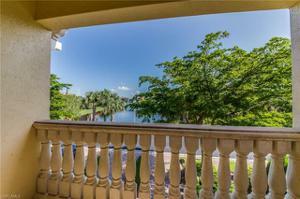 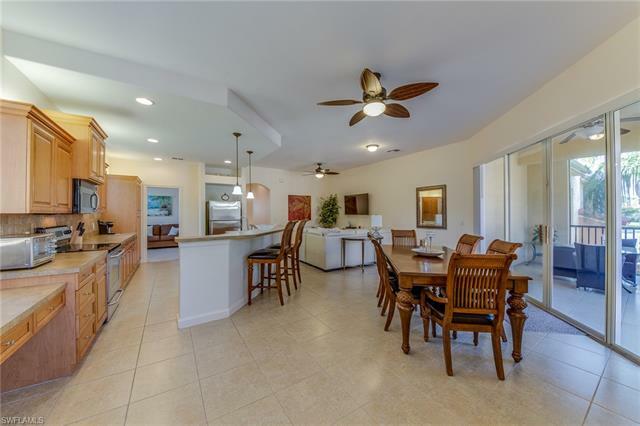 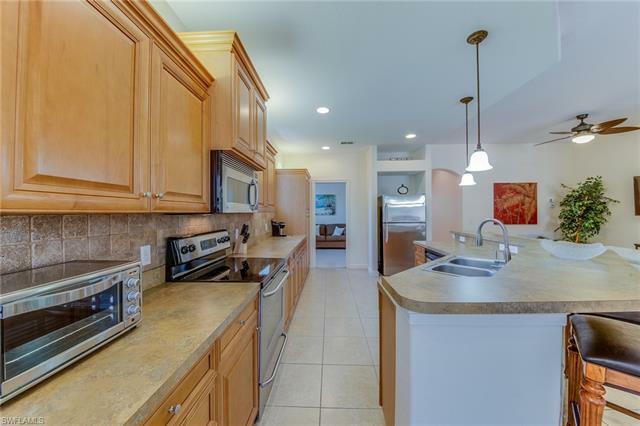 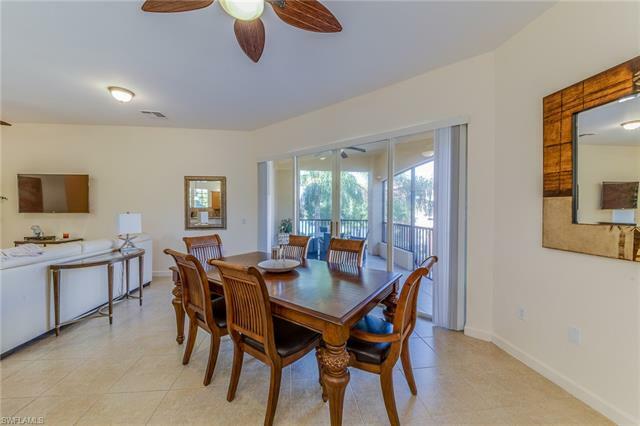 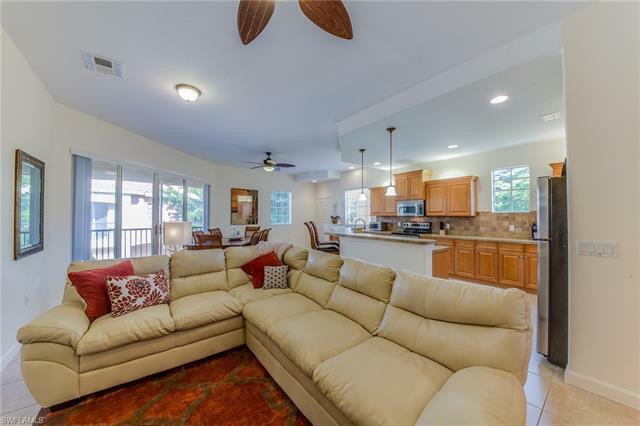 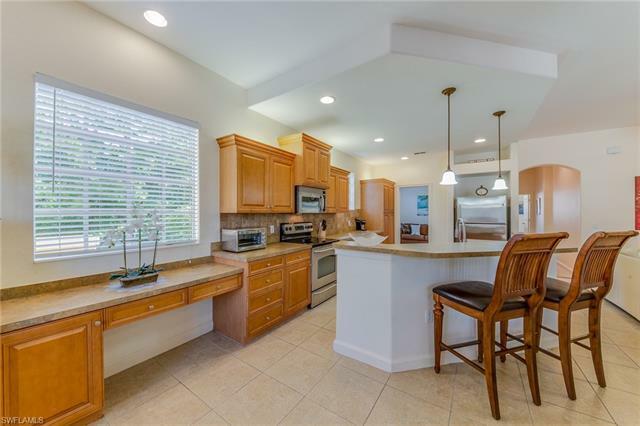 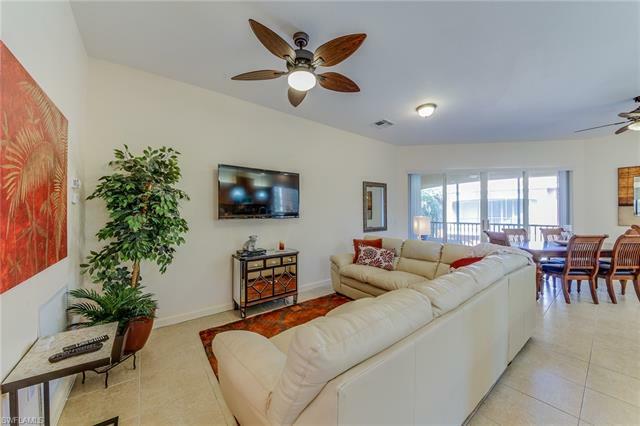 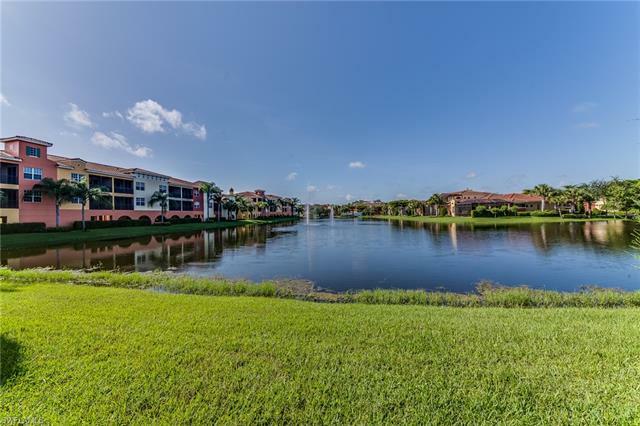 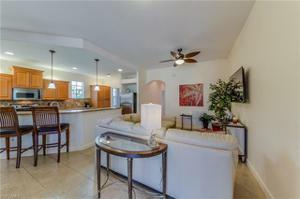 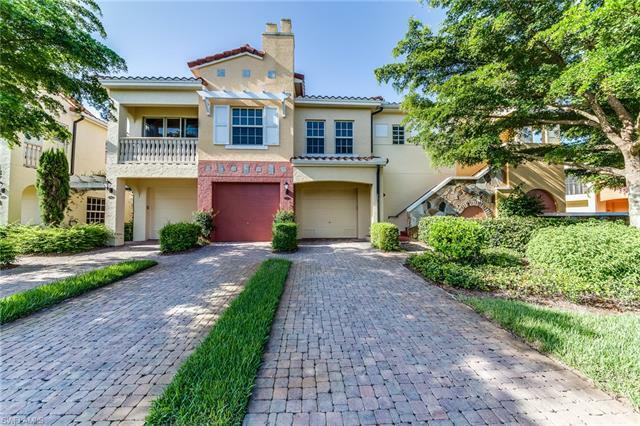 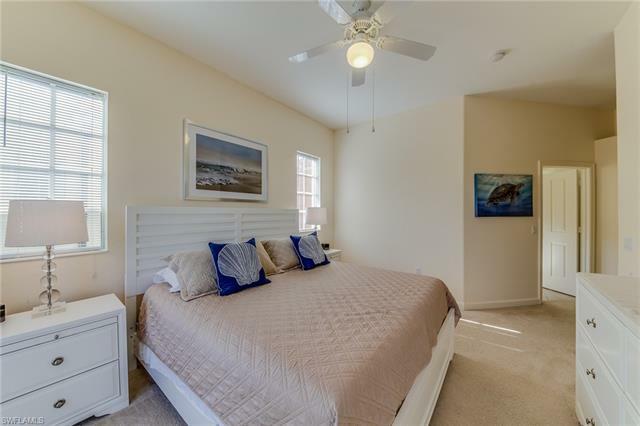 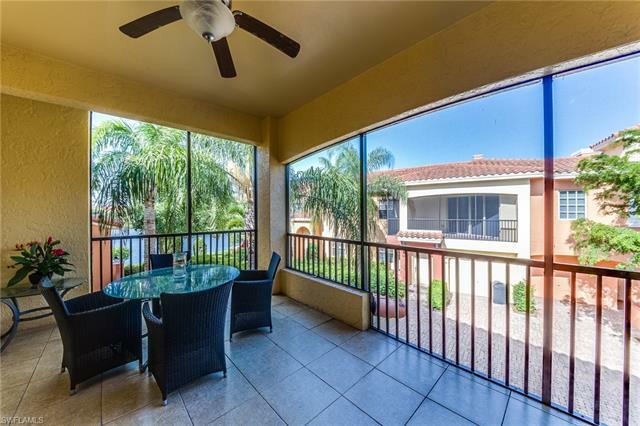 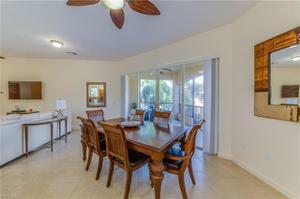 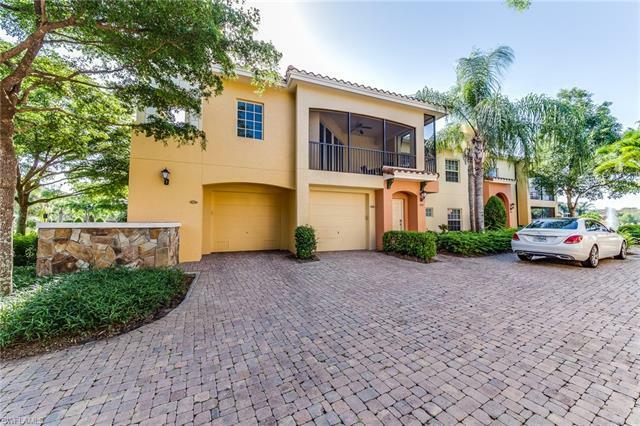 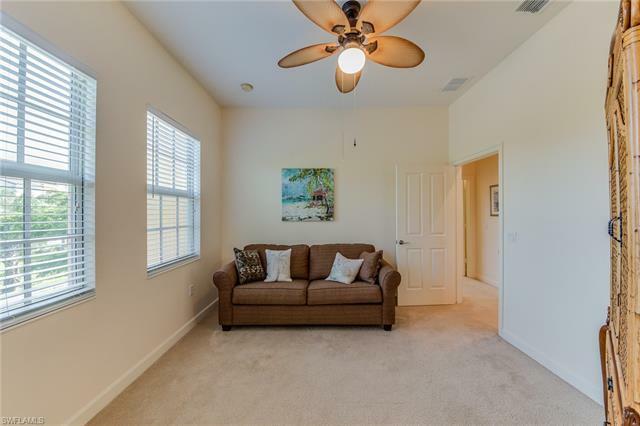 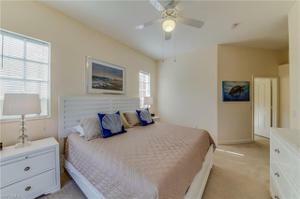 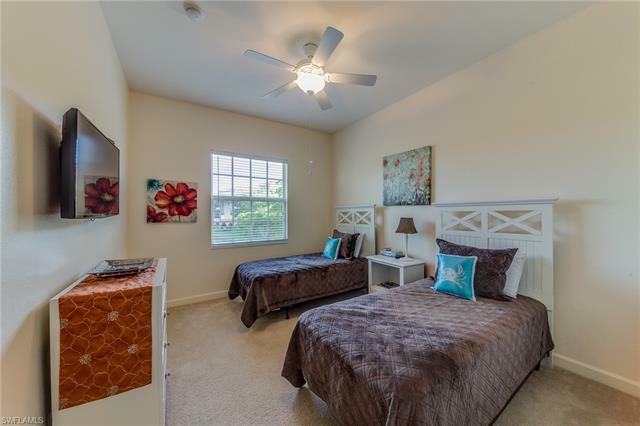 Hurry and see this TURNKEY FURNISHED three bedroom 2 bath condo in the heart of Rapallo at Coconut Pointe. 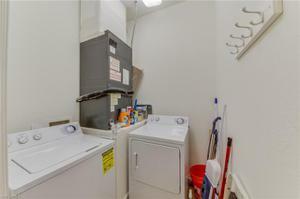 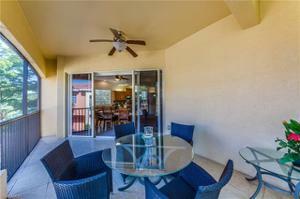 Unit features stainless steel appliances, large diagonal tile flooring, screened lanai and water views from every room. 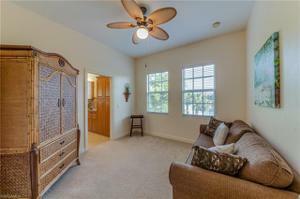 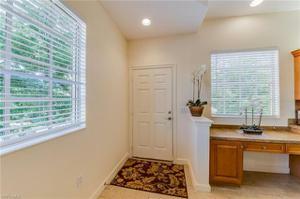 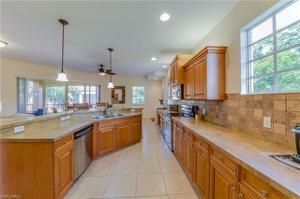 Includes an attached garage and is beautifully furnished and well maintained. 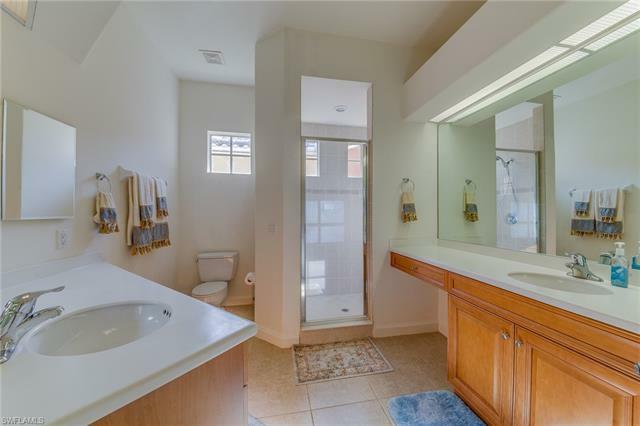 Just bring your toothbrush! Rapallo offers a resort lifestyle with every amenity at your fingertips. Enjoy nearby fine dining and shopping while also being conveniently within walking distance to the Hertz corporate office. 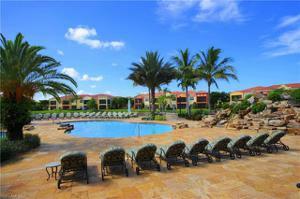 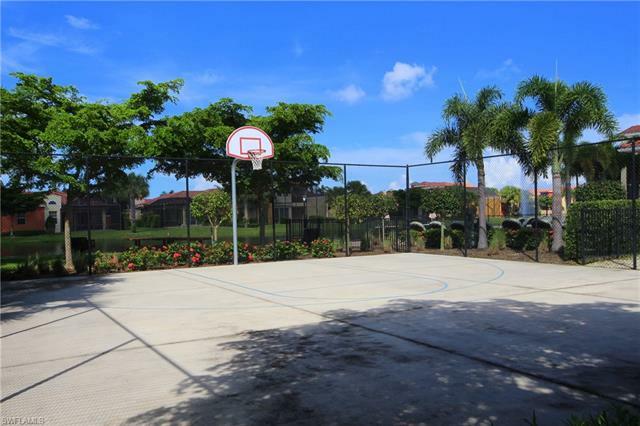 Community amenities include a lagoon style resort pool, Olympic size lap pool, tennis courts, and fitness center.